Join us this week for Weekend Reflections. You can grab my badge from the sidebar and add your link in the comments below. 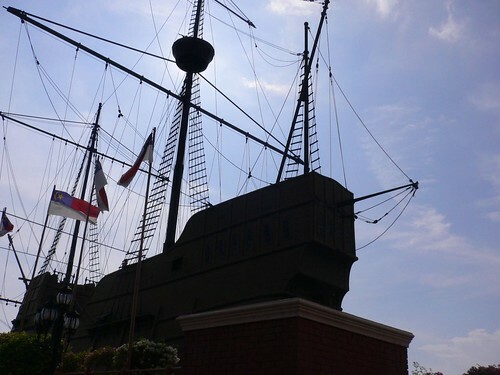 This week we drove up to Malacca to attend a family function. It was the first time that the kids have taken such a long drive. They were relatively well behaved and played with their toys while waiting to reach our destination. This is one of the delicacies over at Malacca. 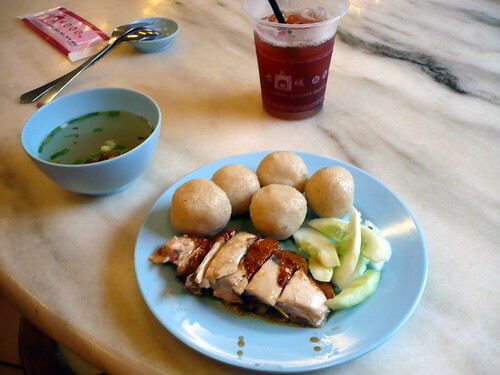 Chicken Rice Balls. The boys really enjoyed eating the rice balls. It was different from the normal chicken rice presentation which we were used to. How was your weekend this week? .-= Angeline´s last blog ..My Greatest Fear… =-. Mmm those chicken rice balls look good.